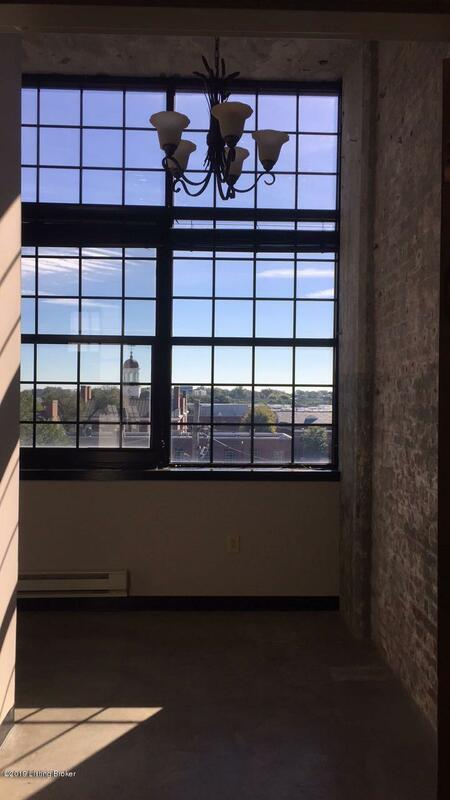 Welcome to Reynolds Lofts unit 414! 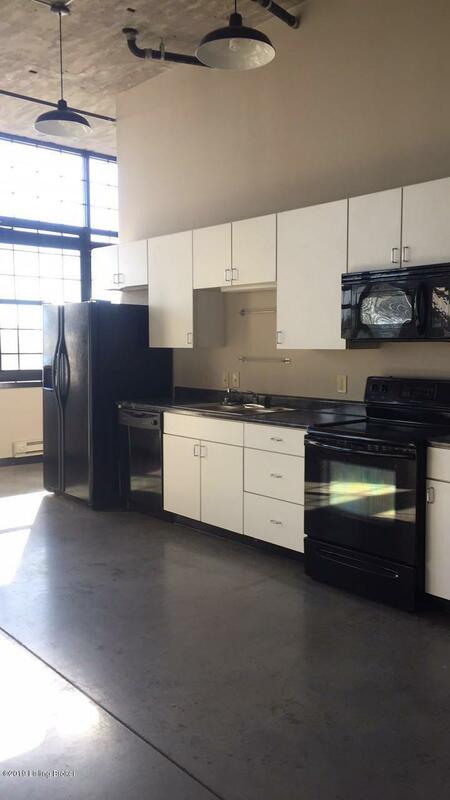 A rare 2br/2ba unit with a private balcony overlooking UofL's campus. You'll love the exposed brick and the natural light pouring in from the floor to ceiling windows. Bedrooms are large, each with their own ensuite bathrooms. Both bedrooms offer privacy with their own doors, whereas most 2br's at Reynolds are open concept, making privacy an issue. Enjoy the industrial feel with concrete flooring and exposed concrete pillars in the bathrooms. A rooftop hangout area is open to all Reynolds occupants and guests. From there, views of Cardinal Stadium and the Churchill Downs big screen makes for a great entertainment area. The deck offers views of the downtown skyline. Bring your lounge chairs up for a relaxing afternoon of studying or reading your favoritebook. 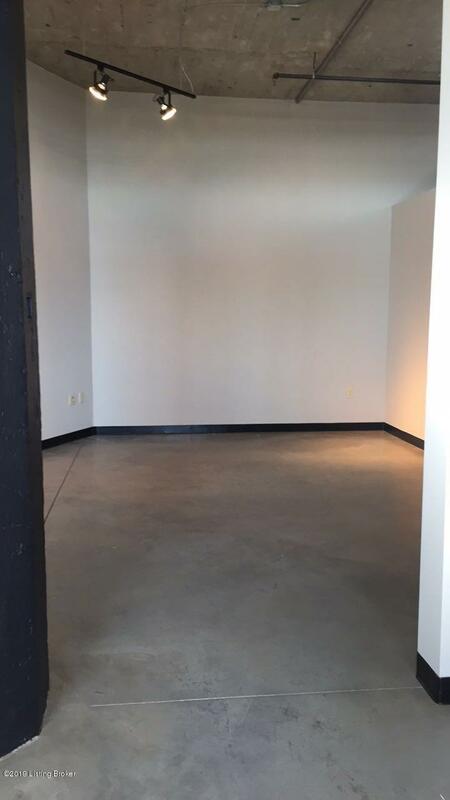 This unit would be a great investment for parents of UofL students, young professionals, medical students, law students, engineering students, downtown commuters, and anyone looking to enjoy the urban loft style living. Two separate bedrooms and baths allows a perfect co-existing setting for roommates. Sellers needs have changed and they are willing to part with this condo for significantly less than purchased for. 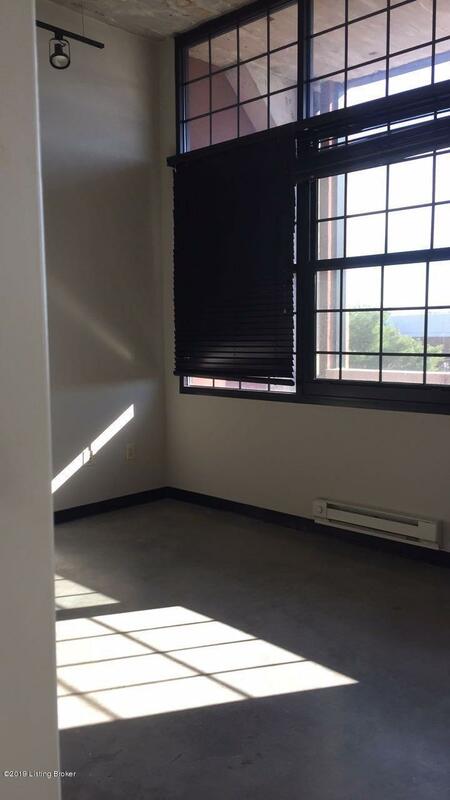 Unit is vacant and ready for occupancy. Schedule your showing today!